Worried about your cannabis website being taken down? Don’t be. The federal government has sided with state’s rights in relation to cannabis businesses. This was already ruled on and isn’t likely to change. You don’t have to worry about your hosting company shutting down your cannabis or cbd website unless cannabis is illegal in your state. So if you need hosting for your new cannabis website, what should you look for? Terms you’ll need to know. Host – The company storing your website on their computers. Hosting – The act of storing (hosting) a website on a single computer or network of computers. Server – A computer dedicated to hosting websites. Network – Multiple servers that share resources and run like a single server. Networks host websites but have more resources to work with than a single computer server. A typical network is made up of many servers. Cloud – Multiple networks in different locations that work together like a single server. The cloud is a catchall term for these vast networks of computers that share resources. A cloud network can include networks of servers from across the world. 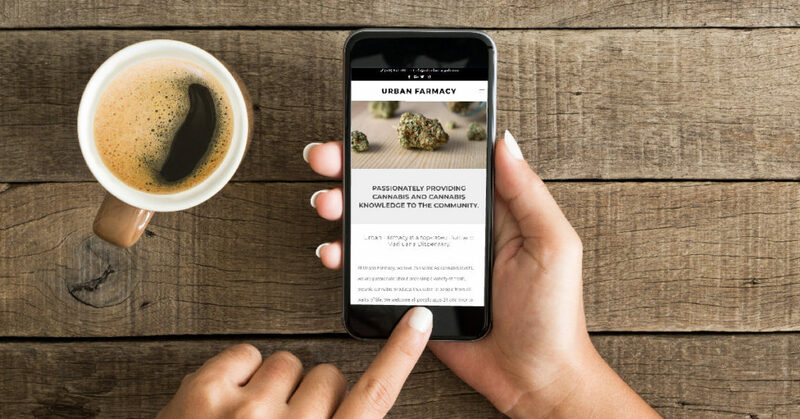 What are your marijuana website hosting options? These are the most common hosting options for any website. 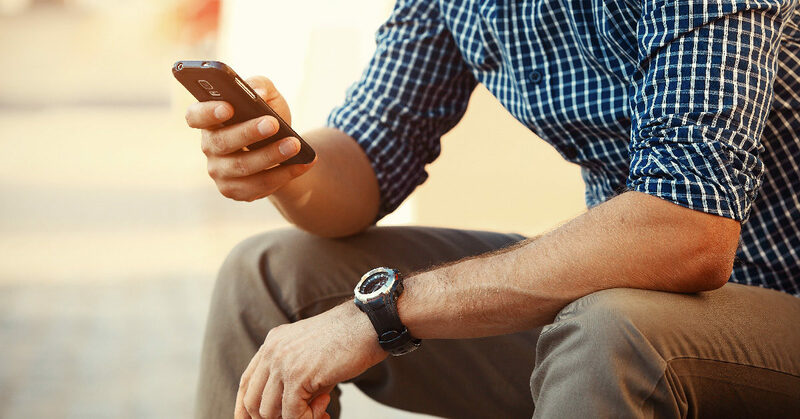 There are several considerations you’ll want to take into account including monitoring, security, and resource allocation. Shared web hosting: You share hosting with other websites on a single server network. Cloud-based hosting: Shared hosting with pre-allocated resources for your site. VPN hosting: Your website is hosted on a virtual private network. Managed hosting: Monitored private hosting by an individual or company. What is the difference between cloud hosting, VPN hosting, and shared hosting? Cloud hosting occurs across multiple servers in different countries. For example, Google hosts websites in the cloud. They create mirror copies of a website on different servers across the world and can load a website from the closest server to the user. VPN hosting means a server network is divided into “virtual” networks. This provides website owners with nearly complete control of their websites. You basically have all the control of a dedicated server, which can be good or bad depending on your skill level. Shared hosting means your site shares resources on a single server. This is hands down the cheapest option, but it isn’t the best. Shared hosting means you share resources with other websites on a server. That can throttle your traffic. It’s also easy for a virus on another website on your server to infect your own website. What is the difference between shared, dedicated, and managed hosting? Shared hosting means you share resources with other websites on the same server. Dedicated hosting means you have set resources on a server or network and do not share them. Managed hosting means your host server is actively managed by a human being to protect against attacks, crashes, and other threats. What do you want from a cannabis website host? Security – This is a priority for any website. If you value security, do not choose shared hosting. Choose managed hosting for the best security, or a really well-regarded hosting company with dedicated, vpn, or cloud hosting. Speed – Again, steer clear of shared hosting. Sharing resources will drag your website down as nearly any GoDaddy customer can attest. Cloud hosting offers the best speeds for internationally or continentally searched sites. For sites that are mostly locally searched, dedicated or managed hosting will be just fine. Ease of use – Avoid VPN hosting if you plan on setting it up yourself. It’s complicated and you need to actually know how a network works to do it. Shared or dedicated hosting is fairly easy to setup, and managed hosting likely means your site will be setup for you. 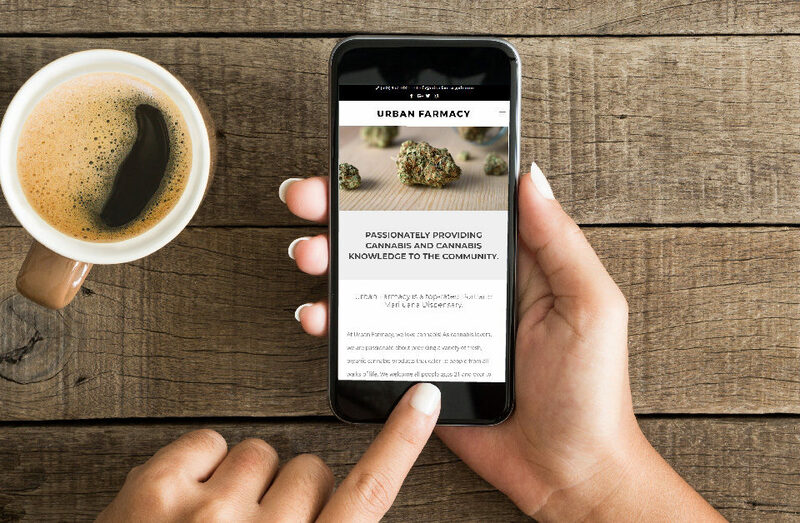 Which cannabis site host do we recommend? Well, we’re biased. 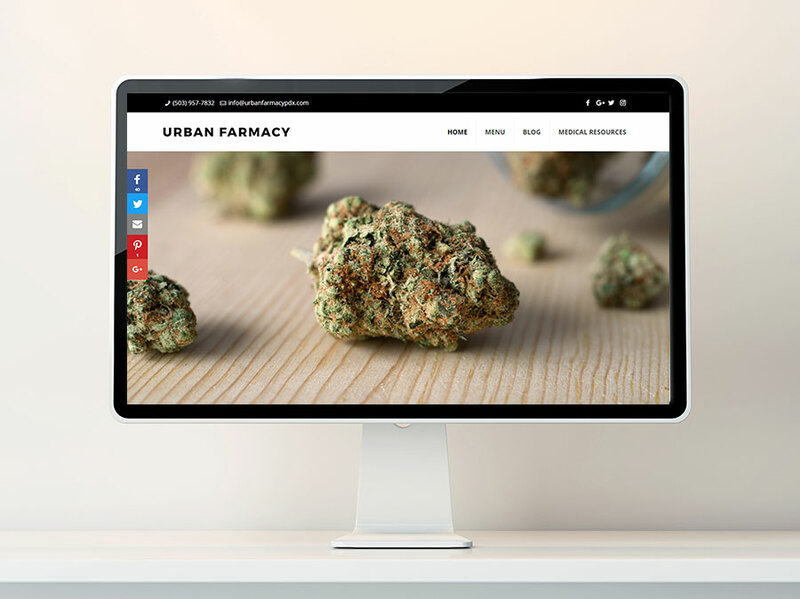 Sherpa manages cannabis website hosting for their clients, giving us total control over the environment, resources, and security. 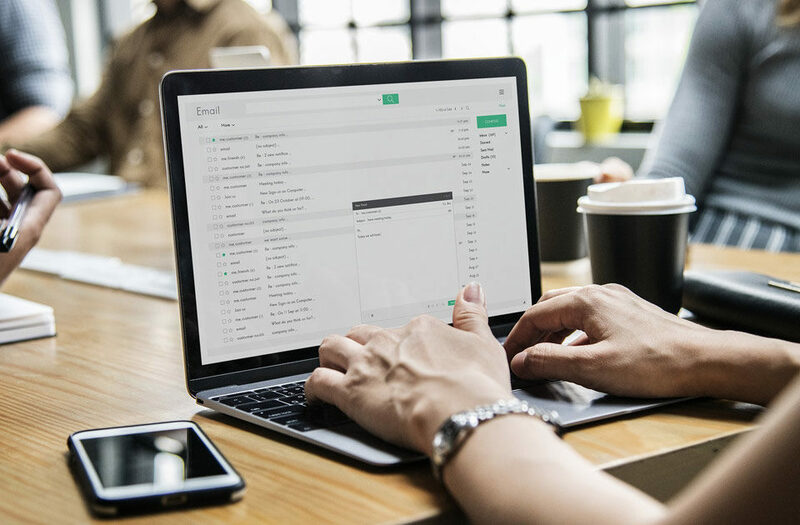 You can’t beat managed hosting for ease-of-use and if you have your website professionally designed, you don’t want to hurt your site speeds with low cost hosting. If you want to host your marijuana website yourself, we have to recommend cloud hosting. It isn’t just the next best thing, it really is everything it claims to be—reliable, more secure than shared hosting, and very, very, fast.